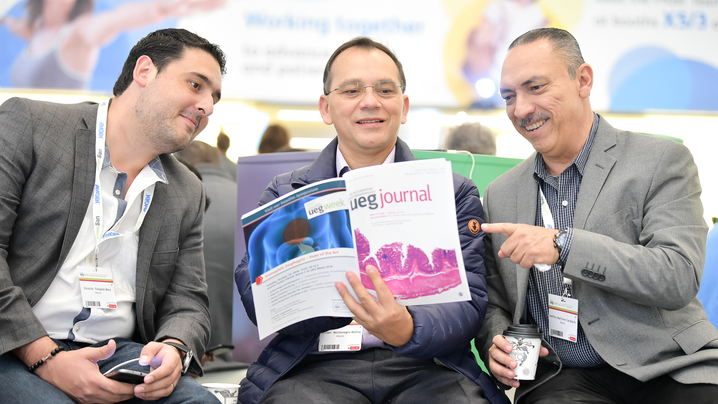 Register for UEG Week Barcelona 2019! We bring together the best in gastroenterology & hepatology. Mistakes in enteral stenting and how to avoid them out! New Mistakes in... and how to avoid them article out! Dive into our Talent Pool - for promising newcomers! Tell us about your interests and experiences and apply to actively participate in UEG. Dive into our Talent Pool! Boost your GI knowledge for free! Learn at a pace that suits you and get valuable CME credits. Boost your GI knowledge for free with our online courses! UEG Journal April issue has the latest research in digestive health! Read the latest research in the multidisciplinary field of digestive health free of charge. Among the highlights picked by our new Editor-In-Chief Joost PH Drenth: Mortality in people with coeliac disease: Long-term follow-up from a Scottish cohort by Wilhemina Quarpong and colleagues. 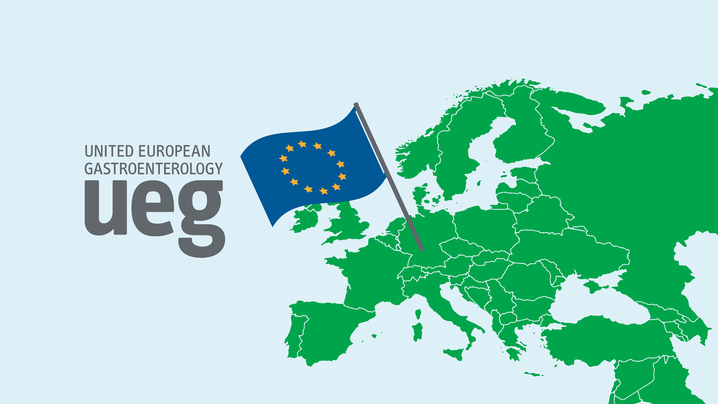 Determined to prioritise digestive health on EU’s future agenda, UEG is launching a manifesto to advance the treatment and prevention of digestive diseases. 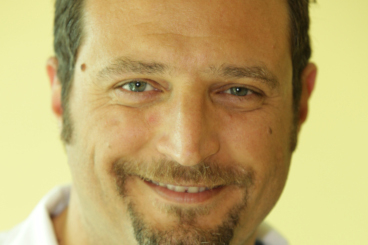 Congratulations to Silvio Danese, Research Prize Awardee 2019! Silvio Danese is awarded the distinguished UEG Research Prize 2019 for his outstanding project “The gut virome as a trigger for IBD: from metagenomics to pathogenesis”. His main research area of interest is the investigation of the fundamental mechanisms underlying IBD pathogenesis, while his daily clinical activity is related to IBD service. International Women’s Day is more than one day! Time to celebrate inspiring women in gastroenterology. Read a statement from Cisca Wijmenga, UEG Research Prize Winner in 2018. Check out our new award for young researchers! UEG Journal December Issue is Editor-in-Chief Jan Tack's final. UEG calls attention to the burden of CRC across Europe. With death rates rising, a vital measure in reducing CRC incidence and mortality rates is to increase early detection. How can we change food systems? View our video, launched at the European Digestive Health Summit 2018, on the importance of limiting our intake of processed and ultra-processed foods. 2019 marks a new era with a new Editor-In-Chief. Joost PH Drenth talks about his plans and ideas for UEG's exlusive journal. 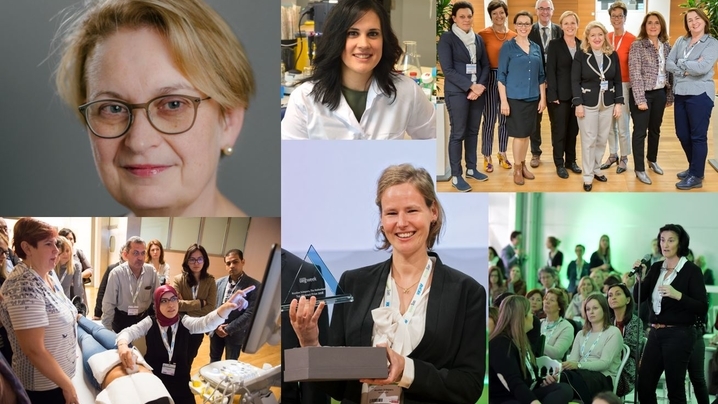 Learn more about the UEG Equality & Diversity Task Force, their aims and initiatives and what more is there to do to achieve gender equality in gastroenterology. Watch the Biomed Alliance video about the importance of high-quality and unbiased continuing medical education for medical professionals. Go ask Libby, our UEG Library expert! Libby explains you how to best search the UEG Library with over 30,000 items including abstracts, recordings, practice guidelines and more.